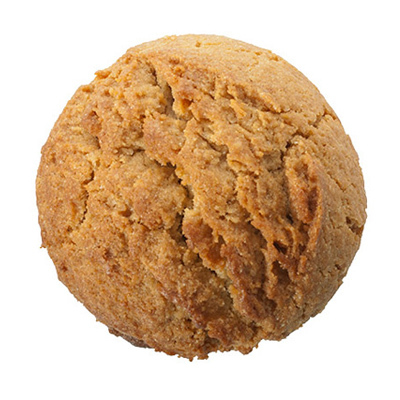 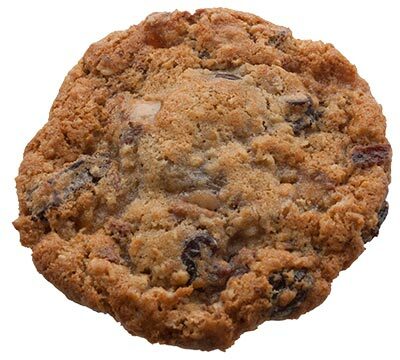 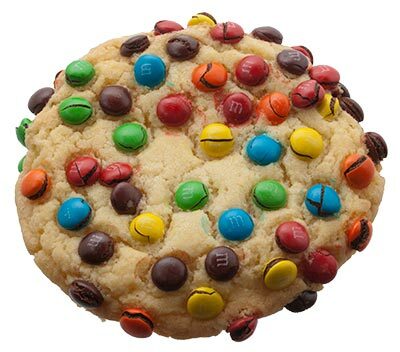 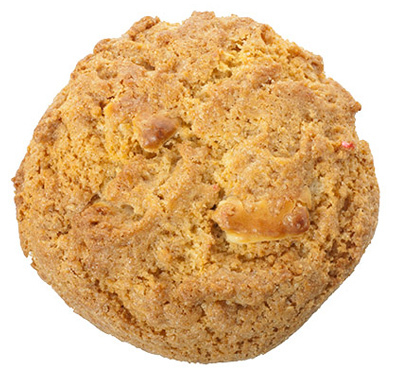 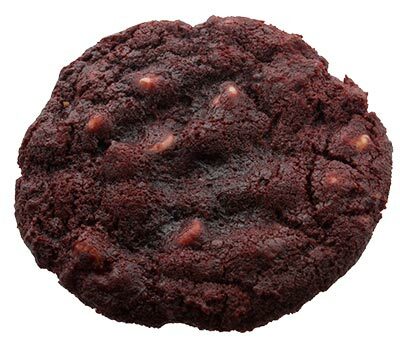 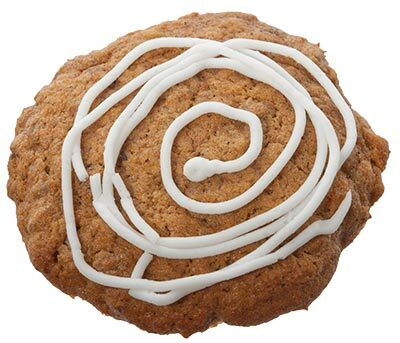 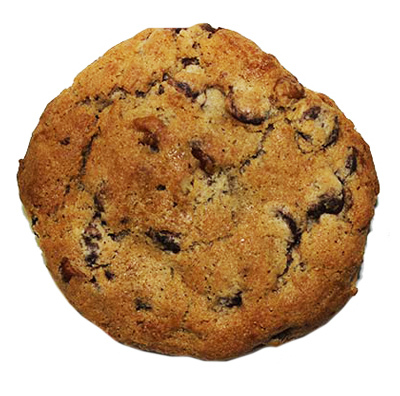 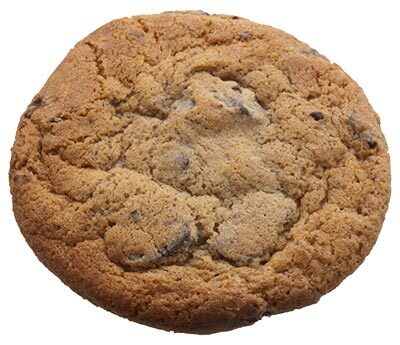 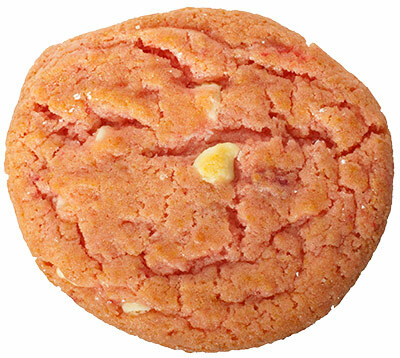 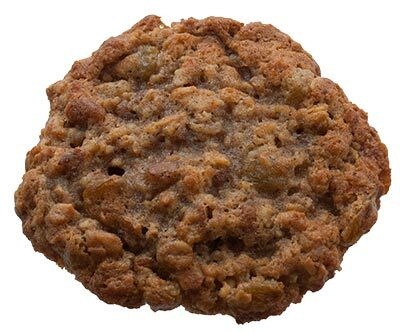 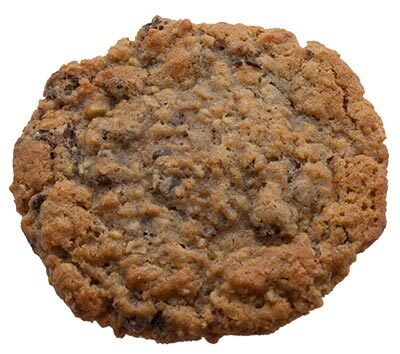 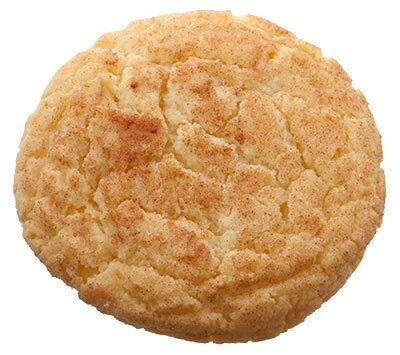 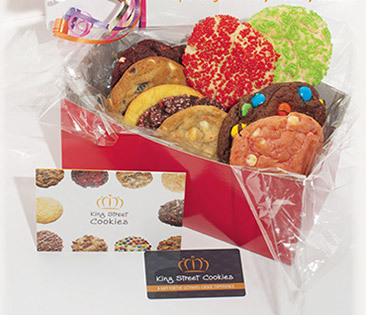 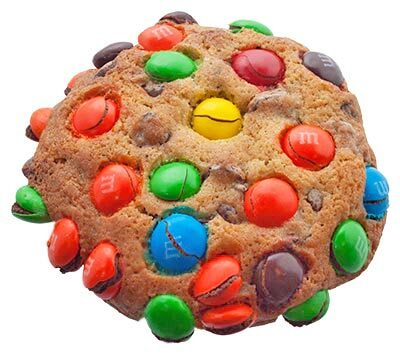 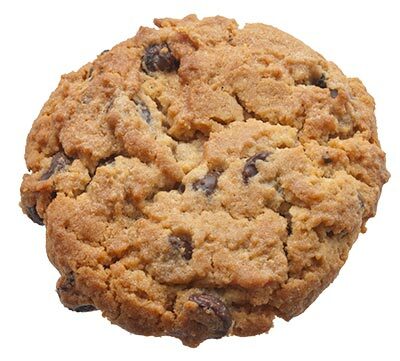 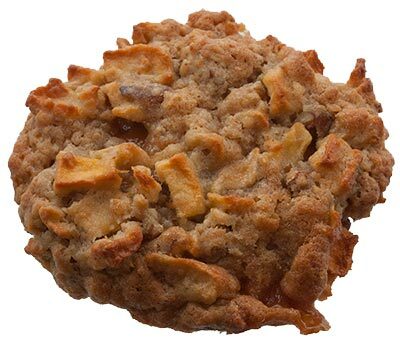 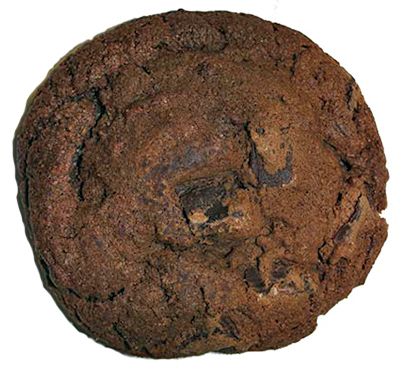 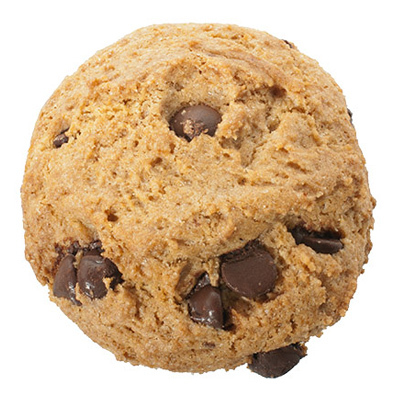 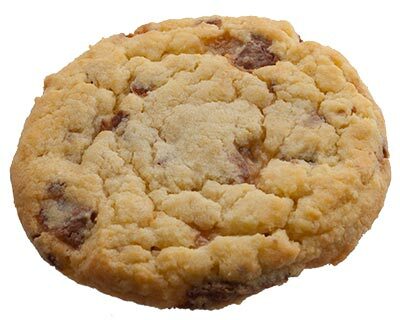 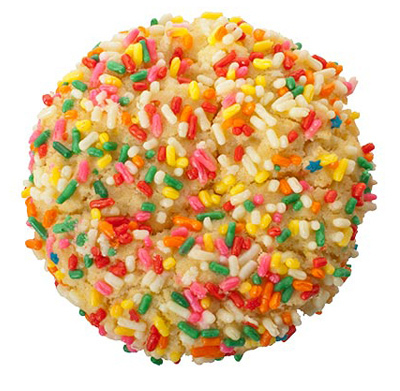 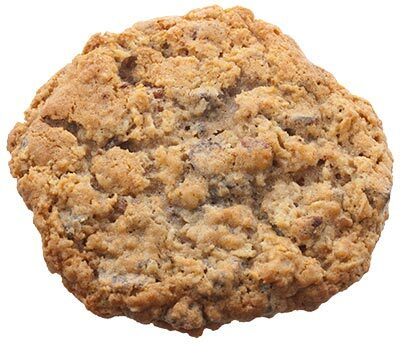 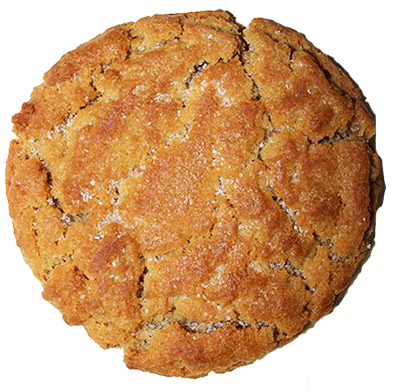 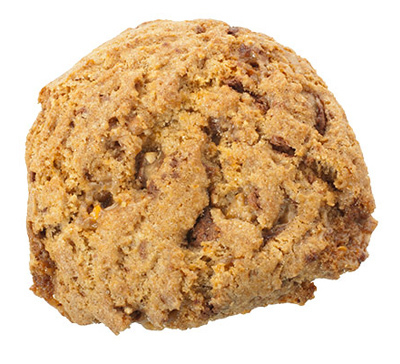 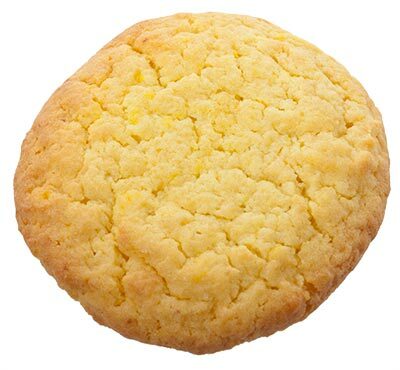 King Street Cookies now offers a full range of gluten-free cookies! 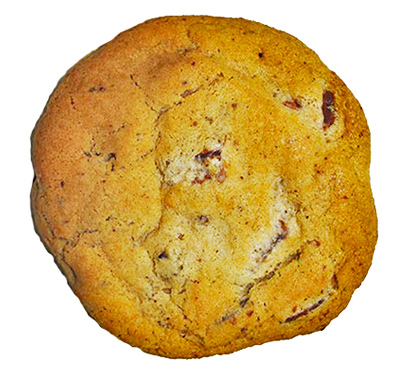 Stop by the bakery or give us a call at 843.727.2020 to place an order! 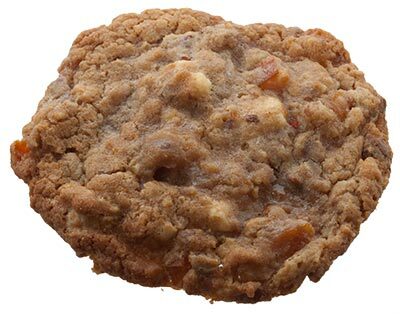 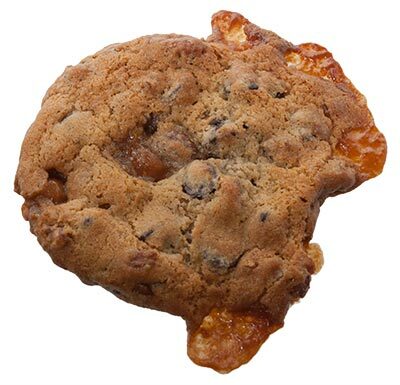 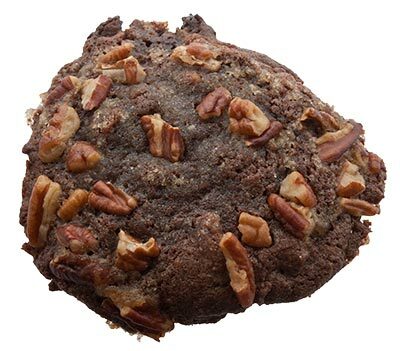 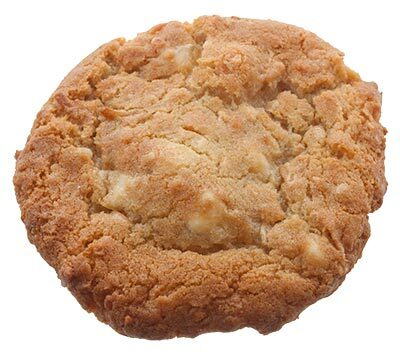 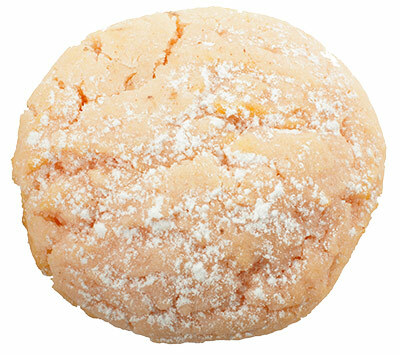 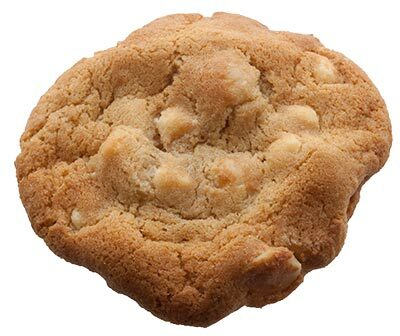 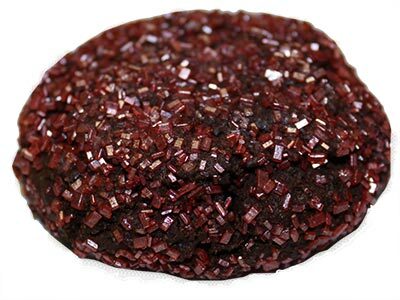 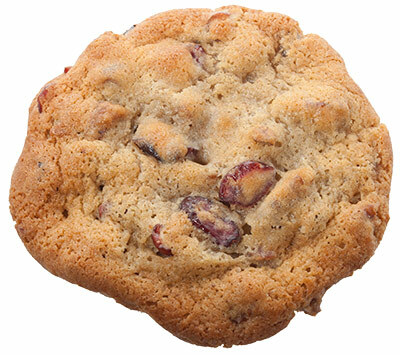 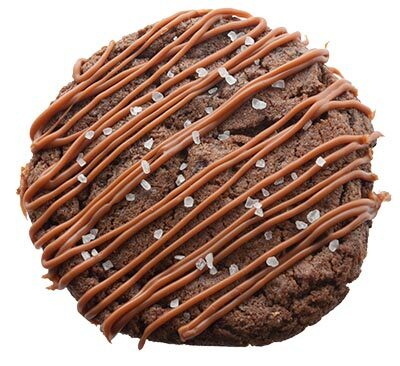 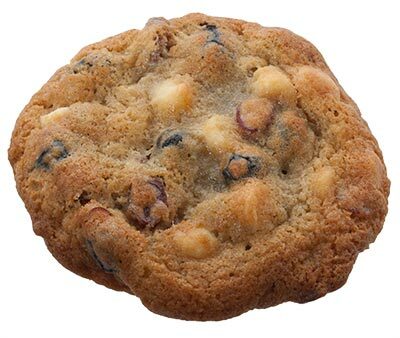 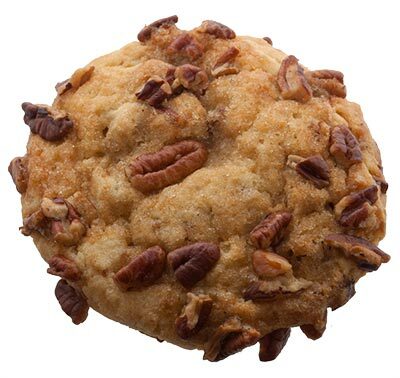 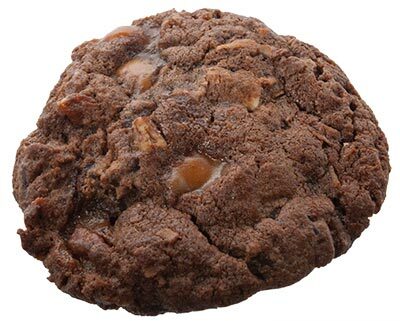 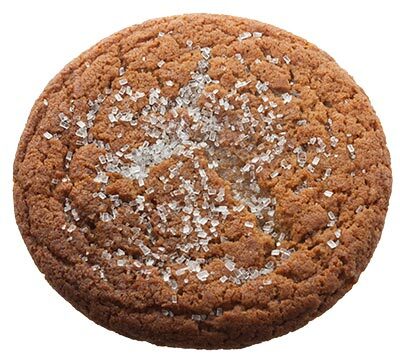 The savory sweet flavors of the Salted Caramel cookie go great with a good red wine or a rich espresso drink.